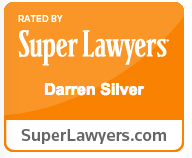 Darren Silver & Associates, LLP is a globally renowned and prominent U.S. Immigration Law Firm. 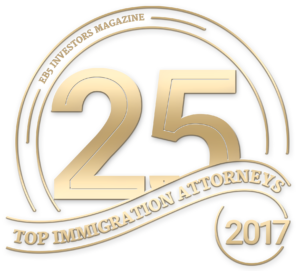 For over 20 years we have represented clients from around the world, including Investors, Regional Centers, Professionals, multi-national corporations, small businesses, celebrities, athletes, and those individuals who require immigration assistance for their families. We provide our Clients with unparalleled Service and Results in an expeditious and professional manner. We offer a Full range of Immigration Legal Services. The Firm consists of a knowledgeable team of attorneys specializing in complex immigration matters. We pride ourselves in obtaining approvals for “difficult” or “impossible” cases and have successfully reversed many denied petitions on legal grounds. Our team of Attorneys are licensed to practice Immigration Law in each of the 50 States. Our goal is to always surpass our client’s expectations.